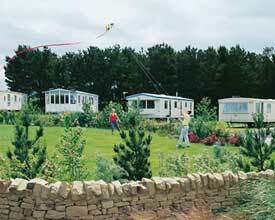 Seton Sands Holiday Village (Longniddry) - If your family is looking for a laid back Park close to wonderful beaches, set in the midst of the rolling Lothian countryside - look no further. Seton Sands is just 30 minutes along the coast from Edinburgh and is a perfect choice for families seeking relaxation in a region bursting with interest. 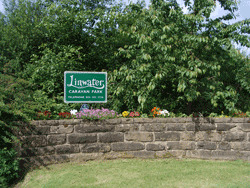 Linwater Caravan Park (East Calder) - Linwater Cravan Park is a peaceful, family run Park for touring caravans, motorhomes and tents, situated on open farmland just west of Edinburgh. 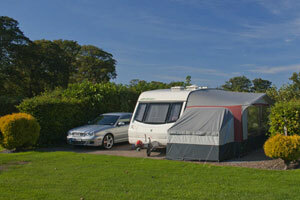 Belhaven Bay Caravan and Camping Park (Dunbar) - Belhaven Bay Caravan & Camping Park is situated within the John Muir Country Park on the beautiful East Lothian Coastline. The Park is located on the coast in the small village of Belhaven and just 2 minutes off the A1 dual carriageway North of Dunbar. 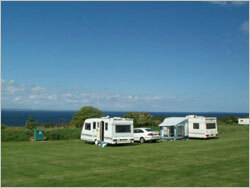 Tantallon Caravan and Camping Park (North Berwick) - Overlooking the Firth of Forth, and with unrivalled views to the Bass Rock, Tantallon Park occupies a truly idyllic location. North Berwick is one of East Lothian's most charming harbour towns. With varied shops, bars and restaurants only a fifteen minute stroll away; you can wander down the tree lined road at your leisure taking in the scenery on the way. 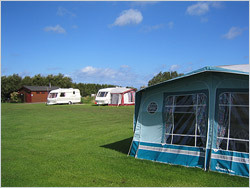 Drummohr Caravan Park (Edinburgh) - The Holiday Park offers luxury holiday lodges, some with hot tubs, pitches for caravans, pitches for camping and an alternative to traditional camping, the octolodges and the bothy's.